Are you interested in paying less per month on your mortgage? Or perhaps you would prefer if your mortgage was paid off a couple of months – or years – faster? 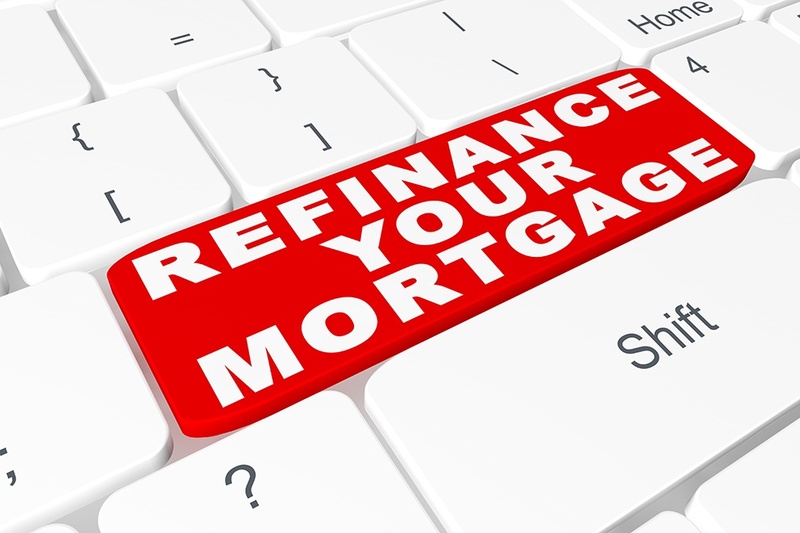 If you are a homeowner with a mortgage, one option that is open to you is refinancing. In today’s post, we will explore the topic of mortgage refinancing and how to know if it is a good idea. In short, refinancing is a process in which pay off your existing mortgage and borrow a new mortgage under a different set of terms. In most cases, homeowners will use the funds from the new mortgage to pay off the old one. 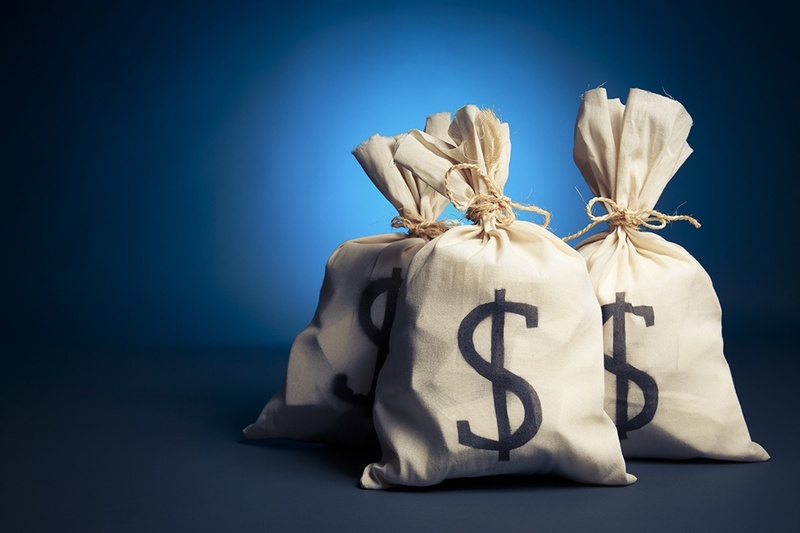 Depending on the terms of your new mortgage, there may or may not be cash left over which you can use to invest, pay down debts, make renovations or for other purposes.